Live your travel dreams on this 7-day discovery of Dubai, Abu Dhabi, and Sharjah. 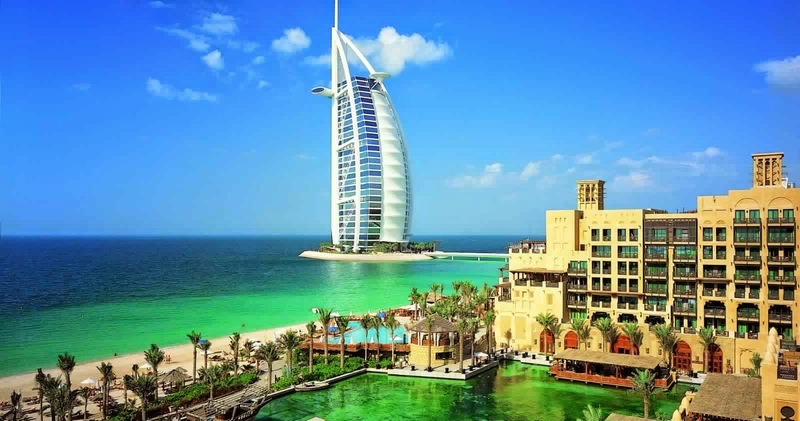 Dubai is one of the hottest travel destinations in the world, offering a distinctive blend of a cosmopolitan city life and timeless desert beauty. You will be able to sample Abu Dhabi's unique blend of culture and fine traditional arts and crafts in the oriental markets and handicrafts center. The Emirate of Sharjah is only 20 minutes from downtown Dubai and has established itself as the cultural center of the Middle East. The United Arab Emirates is an intriguing land that combines old-world souks, modern shopping malls, and rolling sand dunes. It's a whirlwind experience of splendors to enjoy. Explore Kenya on a 7-day journey to Nairobi, Masai Mara, Lake Nakuru, and Amboseli to explore the most revered of Africa’s safari destinations. 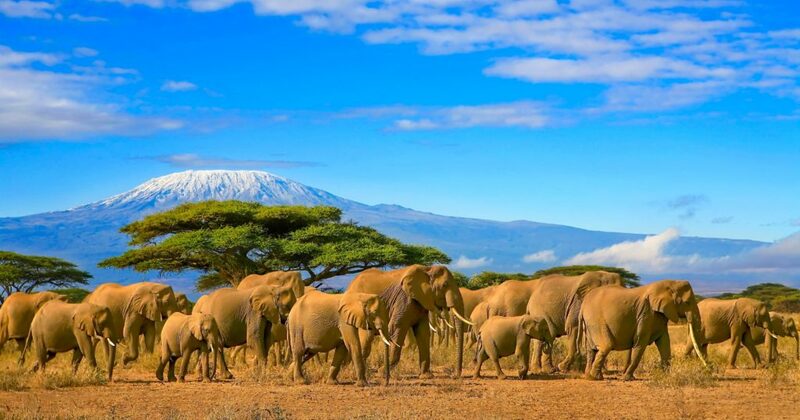 Kenya is located in East Africa and boasts the Maasai Mara National Park, renowned for its annual wildlife Great Migration, where you may spot some of the Big Five game animals: lions, leopards, rhinoceros, elephants, and buffalo. Kenya’s diversity is astounding, with its vast array of fascinating landscapes, people, and traditional arts. It is home to the Maasai people and a broad range of rich cultures. Kenya is a land that will captivate your heart, stir your soul, and inspire your mind.